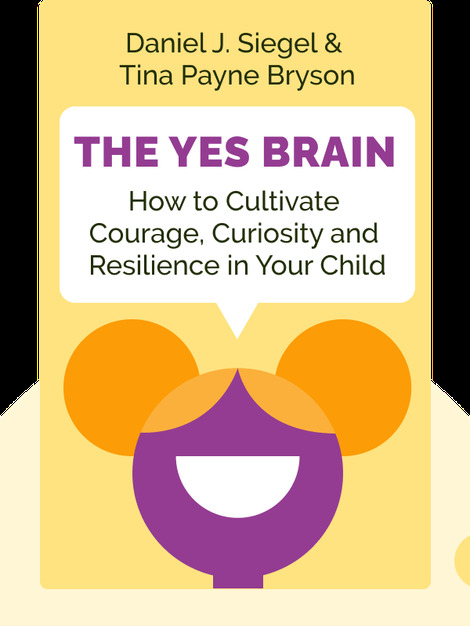 The Yes Brain (2018) is a hands-on guide to teaching yourself and your kids to approach the world with openness, creativity and boundless curiosity. 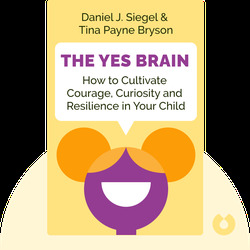 Packed full of useful tips, examples and ideas, this book shows parents how to model and cultivate the traits that let you say “yes” to the world: balance, resilience, insight and empathy. And that doesn’t just give children better self-control and awareness; it also puts them on the path to meaningful and successful lives. Daniel J. Siegel is a clinical psychiatrist at the UCLA School of Medicine and the founder of the Mindful Awareness Research Center. Tina Payne Bryson is a clinical social worker specializing in pediatric and adolescent psychotherapy as well as the founder of the Center for Connection in California. Together, they have authored numerous New York Times bestsellers, including The Whole-Brain Child and No-Drama Discipline.